UPSEE exam 2018 exam dates are clashing one more time with another exam. 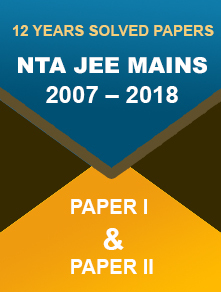 This time it is NATA 2018. Architecture aspirants are demanding for changes. 24 January 2018: Dr. A.P.J. 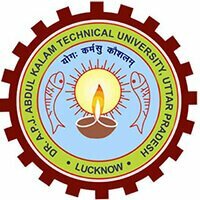 Abdul Kalam Technical University has released the exam dates for Uttar Pradesh State Entrance Examination (UPSEE) 2018. The exam is scheduled to be held on 29 April for UG courses and on 05 and 06 May for PG courses. The exam date for undergraduate courses i.e. 29 April is clashing with the exam date of National Aptitude Test in Architecture (NATA) 2018. Aspirants looking forward to appear in both the entrance examinations are concerned and requesting authorities to make changes in the exam dates. However, this is not the first time that UPSEE exam dates are clashing with another exam dates. 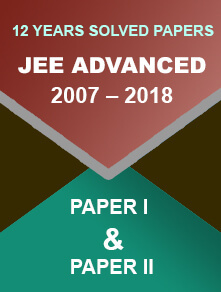 Earlier, UPSEE exam dates were clashing with those of JEE Main and AMU examinations. So, it would be difficult to make the changes again. Students can only wait for authorities’ decision on the matter. NATA is a national level exam conducted by the Council of Architecture for admission into B.Plan and B.Arch. courses. The exam tests the candidates on drawing and observation skills, critical thinking ability, sense of proportion and other areas related to Architecture. UPSEE is popular state level examination which allows students from across the nation to apply for undergraduate and postgraduate professional courses offered by government and private colleges affiliated to AKTU.